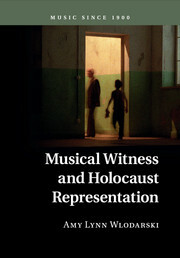 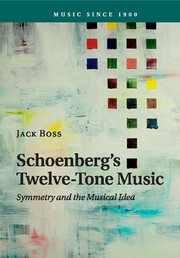 This series - formerly Music in the Twentieth Century - offers a wide perspective on music and musical life since the end of the nineteenth century. 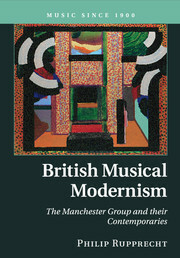 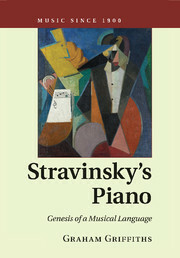 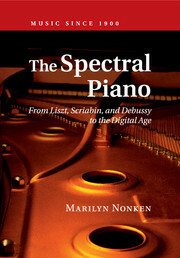 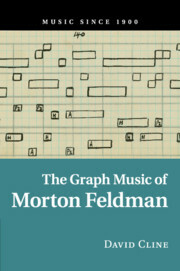 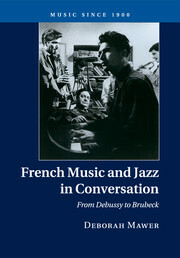 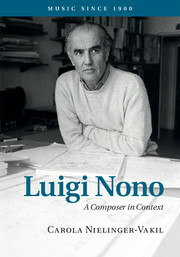 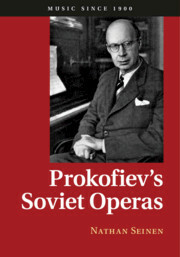 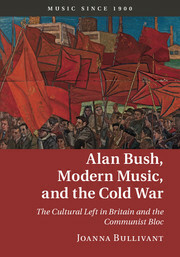 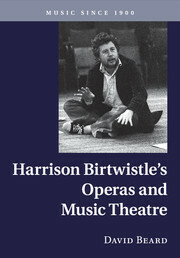 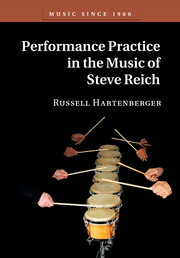 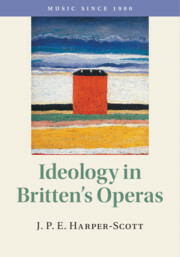 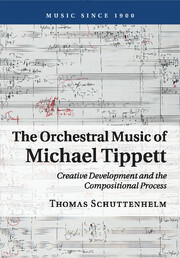 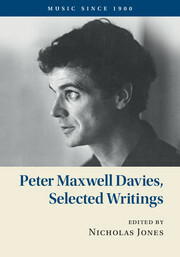 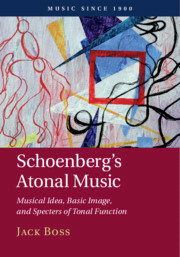 Books included range from historical and biographical studies concentrating particularly on the context and circumstances in which composers were writing, to analytical and critical studies concerned with the nature of musical language and questions of compositional process. 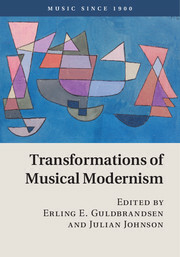 The importance given to context will also be reflected in studies dealing with, for example, the patronage, publishing and promotion of new music, and in accounts of the musical life of particular countries. 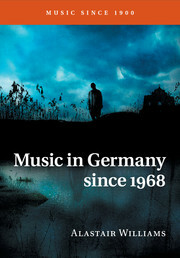 Receive email alerts on new books, offers and news in Music since 1900.